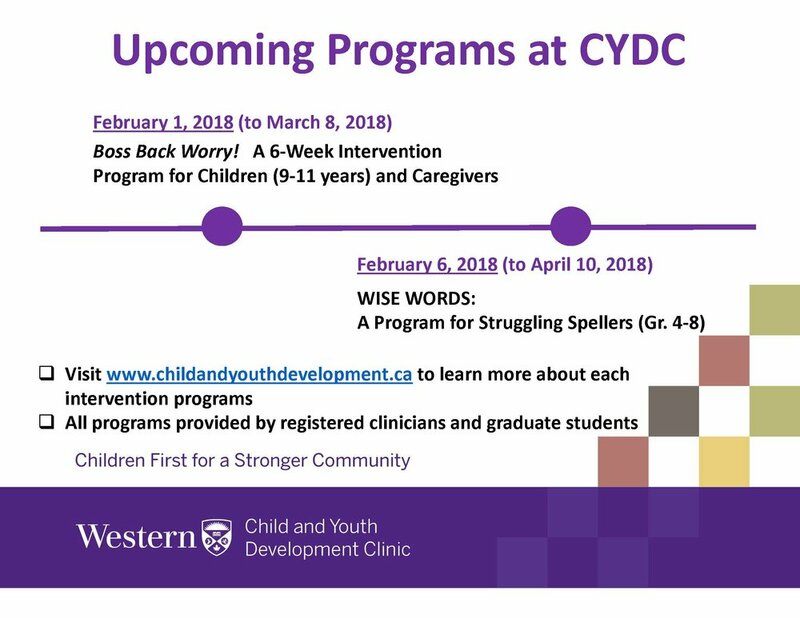 Spring Programming Registration is OPEN! 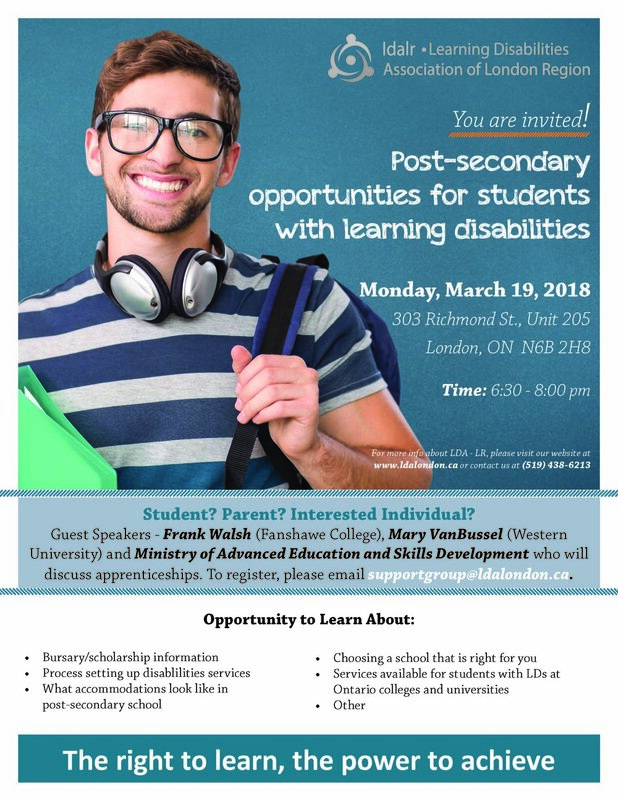 Come out and learn about post-secondary opportunities for students with learning disabilities on March 19, 2018. 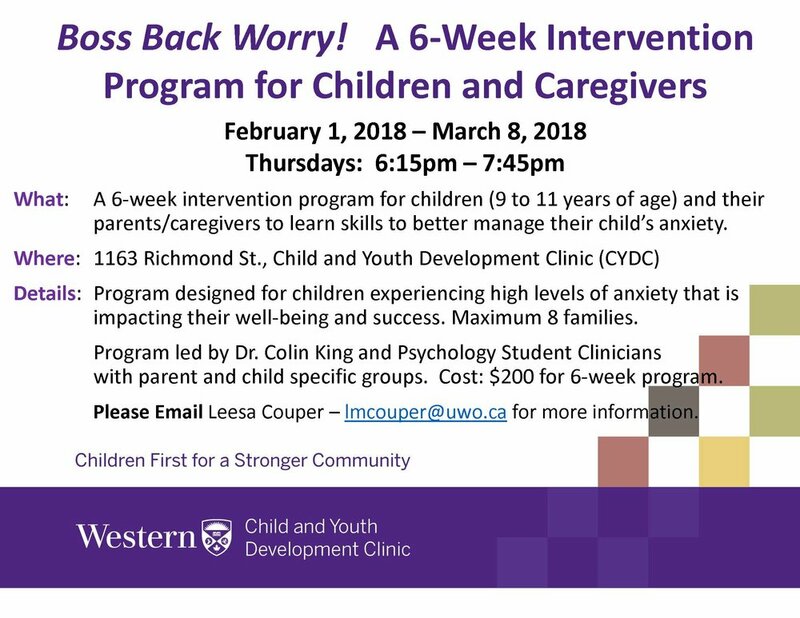 To register, please email supportgroup@ldalondon.ca. You as a Volunteer are what makes our programs so successful, without you we could not do it alone. 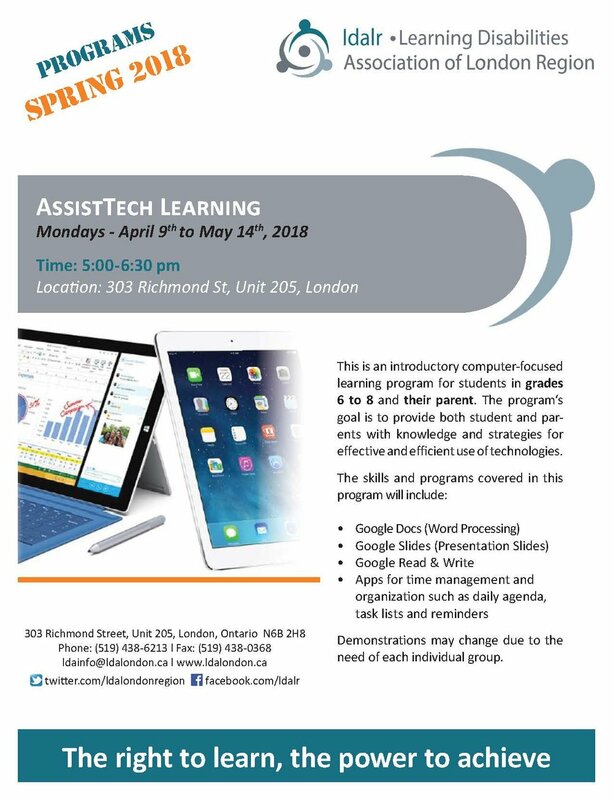 We would like to invite you to join us on Monday, March 26th from 6 to 8pm for a social evening. We will be serving lots of pizza, pop, desserts while we honour all of your hard work and dedication to LDA London Region. The Volunteer of the Year Award will also be presented. 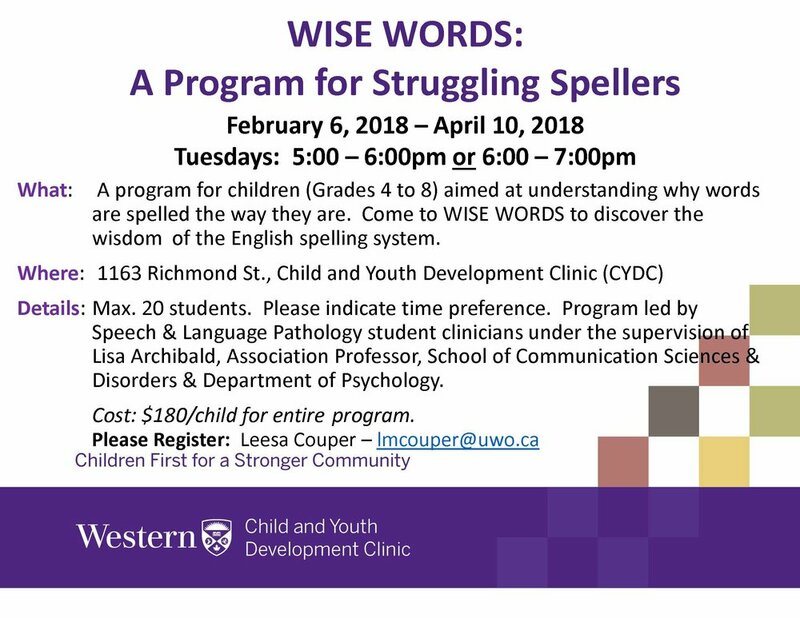 Please RSVP your attendance to Kate Chute at k.chute@ldalondon.ca (whether you are attending or not) in order for us to finalize the details. 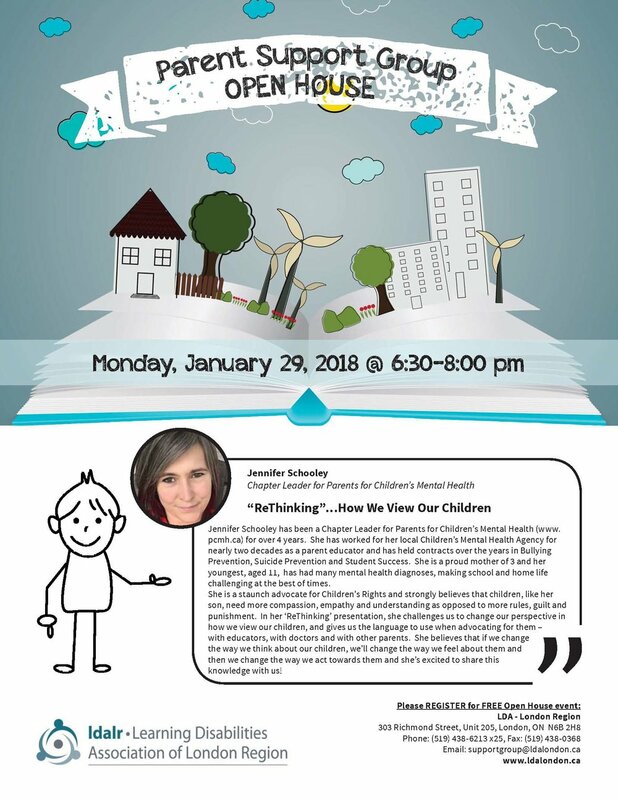 We are looking forward to seeing you then!